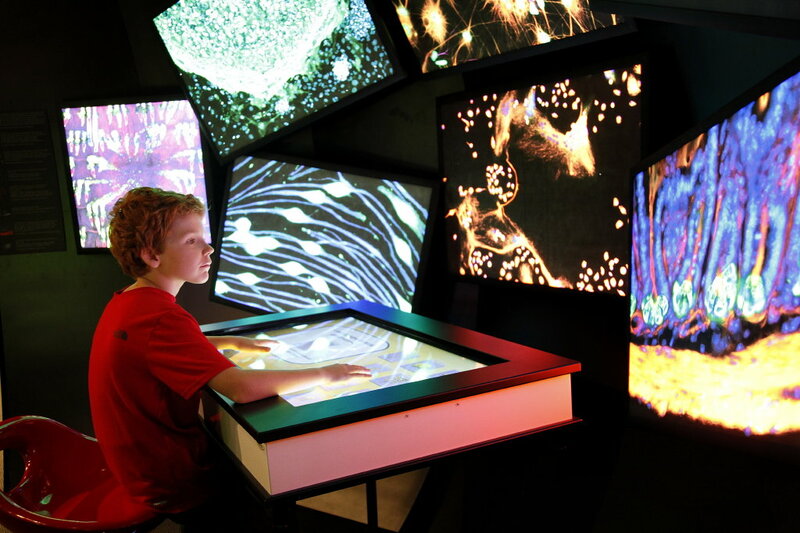 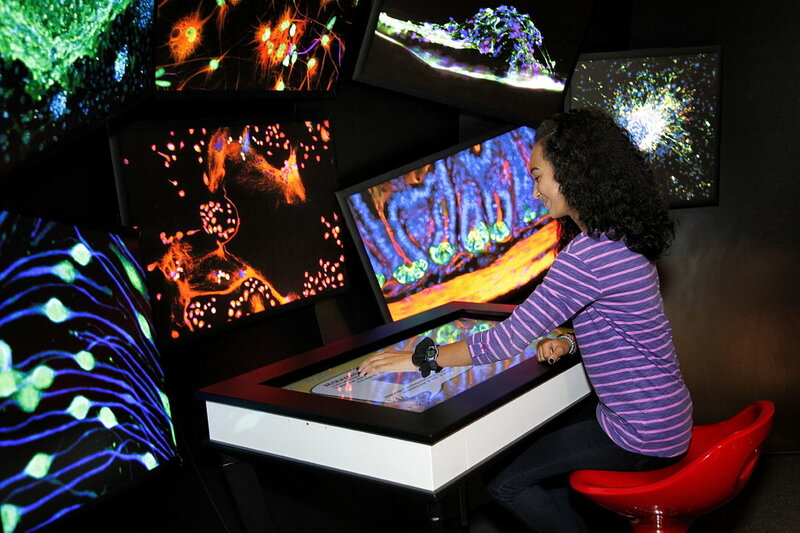 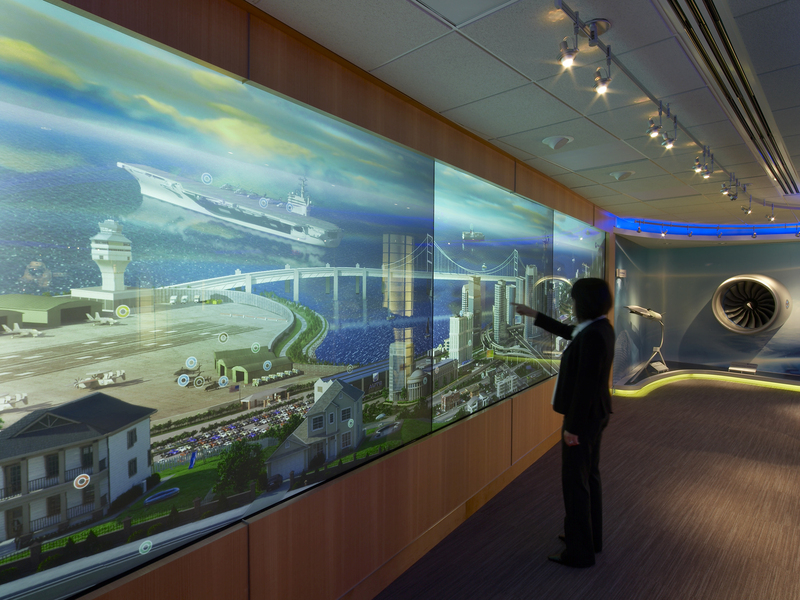 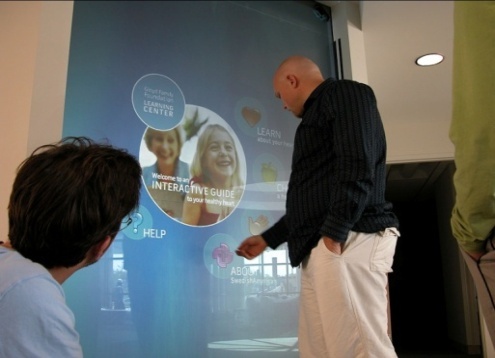 GestureTek Health’s award-winning multi-touch solutions let multiple users control and interact with dazzling multimedia special effects using natural gestures; users can resize, reshape, rotate and zoom in and out of images and animations on the fly. 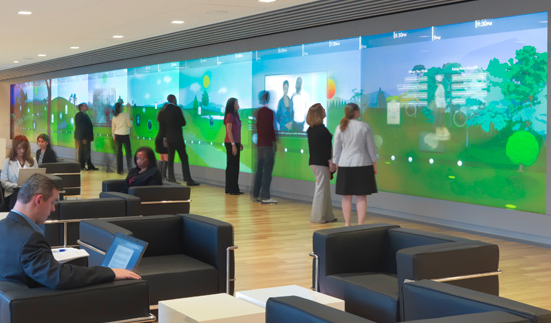 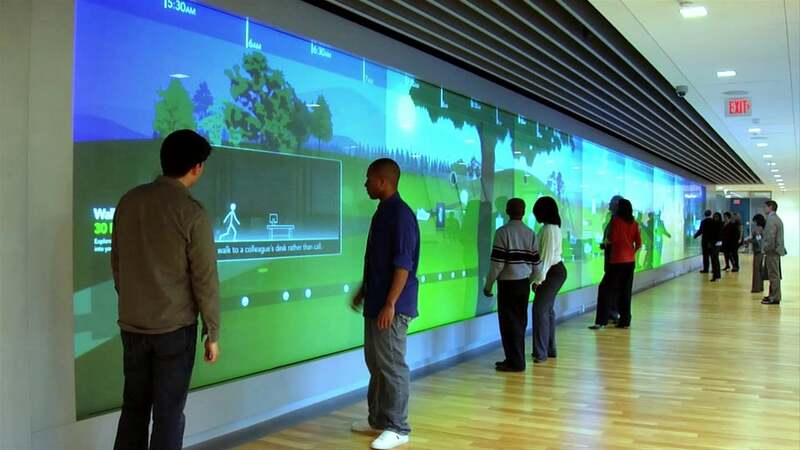 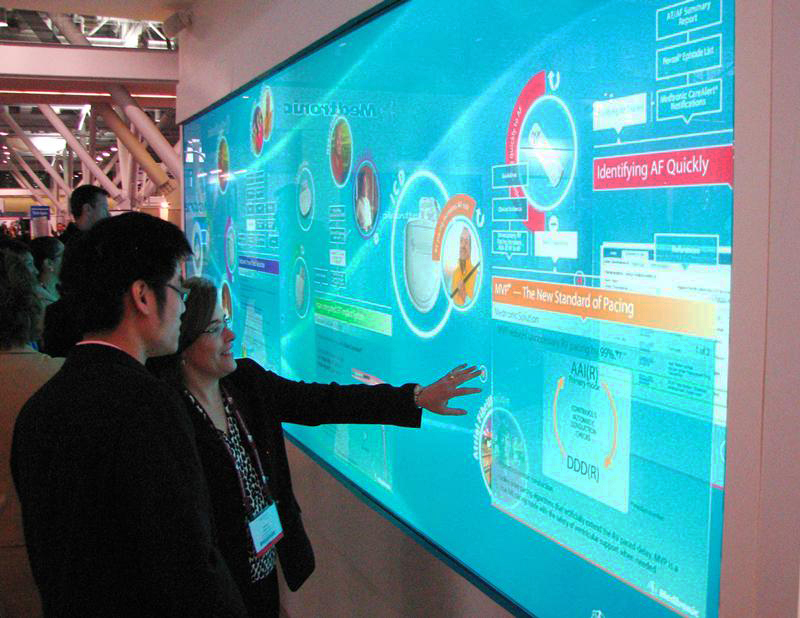 GestureTek Health has solutions for tables, walls, windows, flat-screen displays and video walls that allow people to navigate and explore vibrant content. 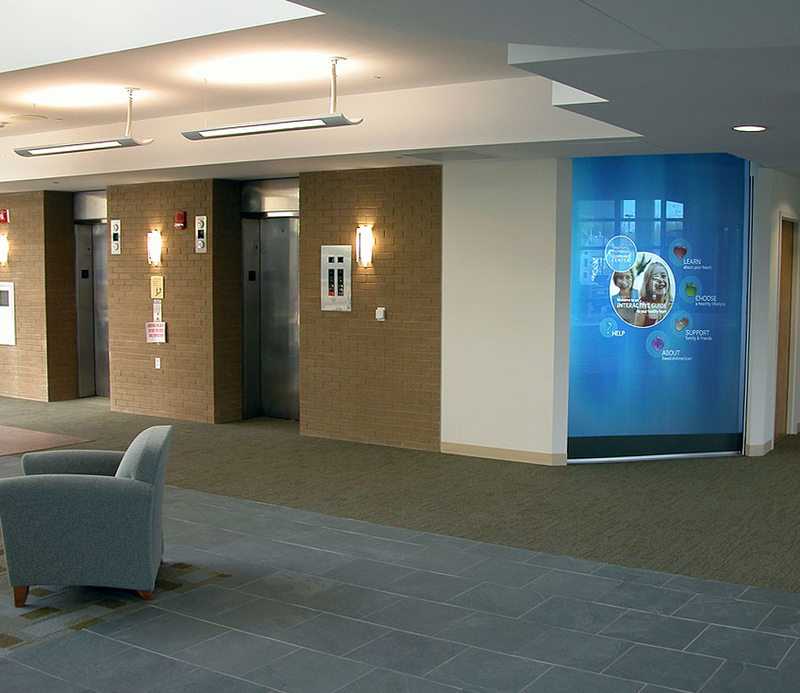 From way-finding to informational displays, we have solutions to fit every healthcare facility’s needs. 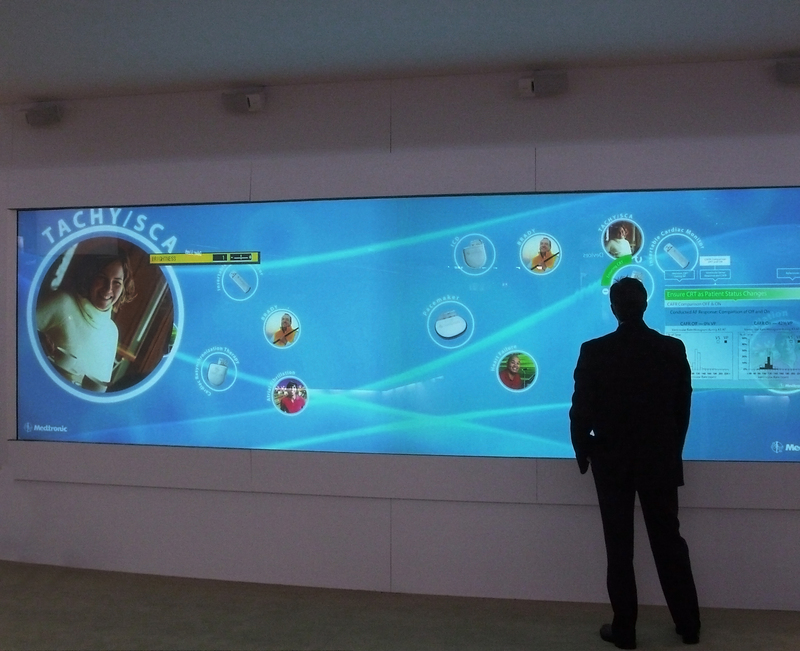 The technology is incredibly flexible and is customizable to any size requested. 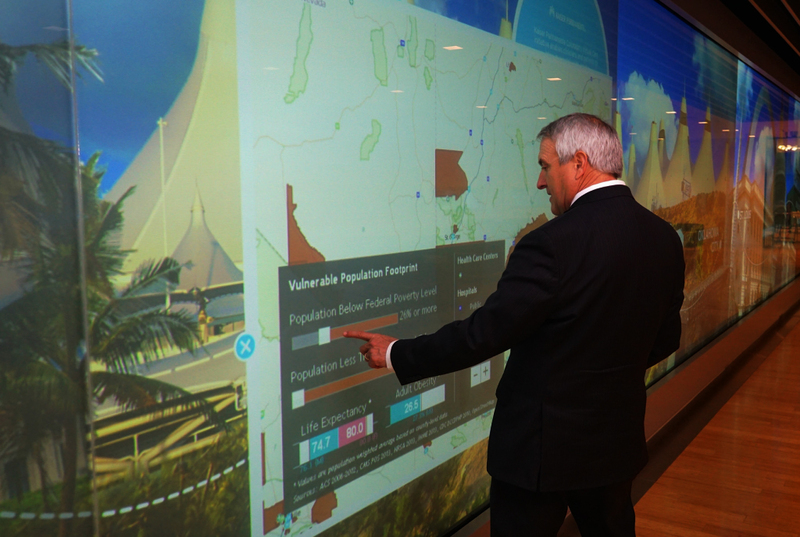 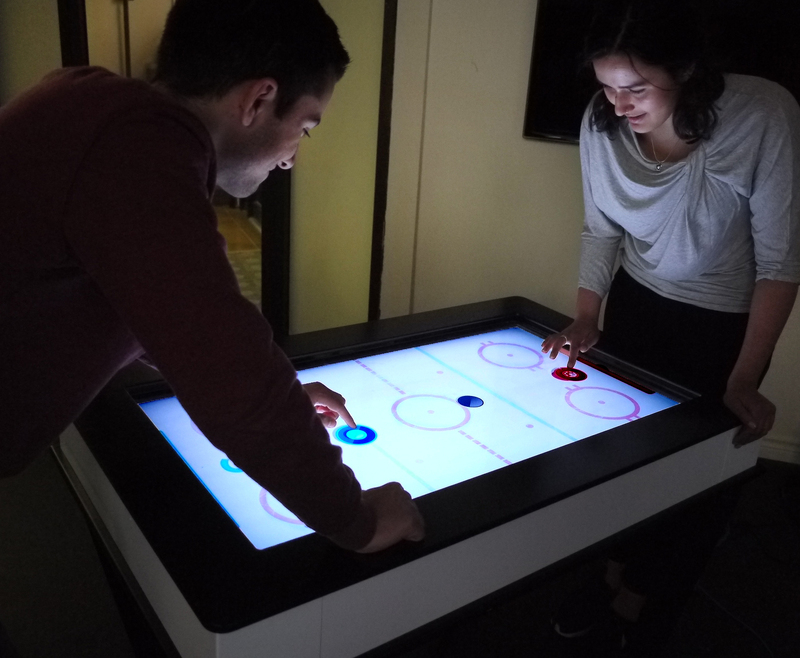 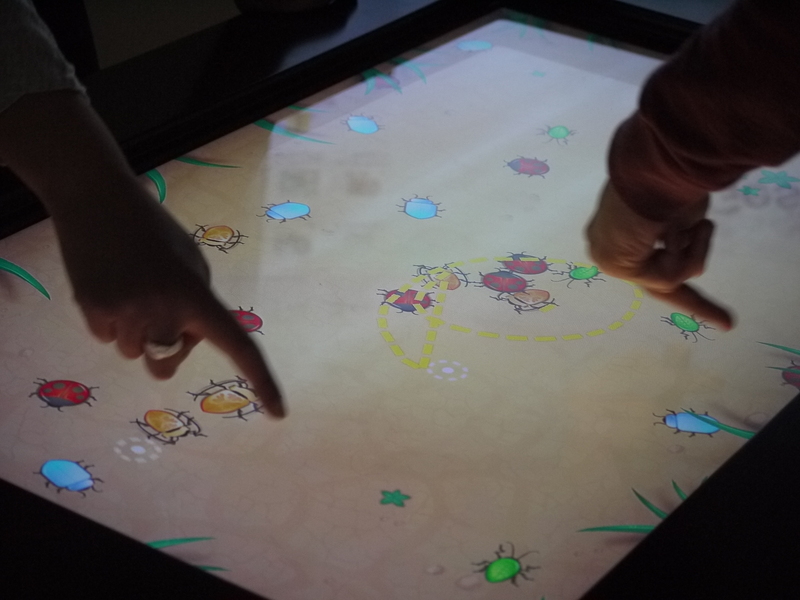 GestureTek Health also has turnkey, plug-and-play multi-touch tables for information, patient engagement, or purely for collaborative fun.